Your browser must be able to view iframes to see this content. 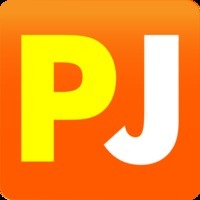 Go to http://popjoust.com/jousts/5384 to vote on this joust. Who's the more talented pop star? Which is the better Blue Oyster Cult song?